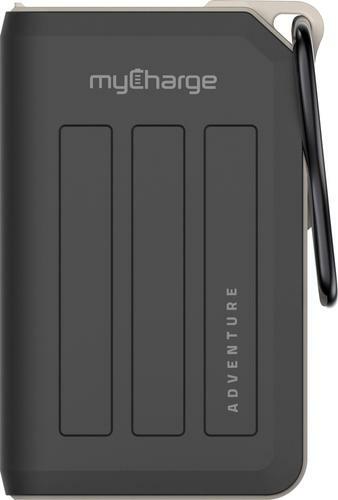 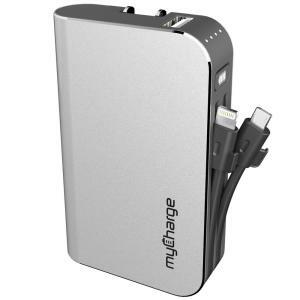 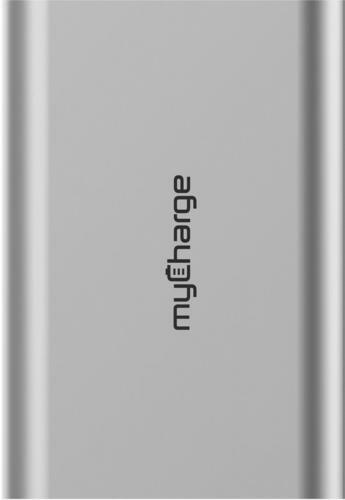 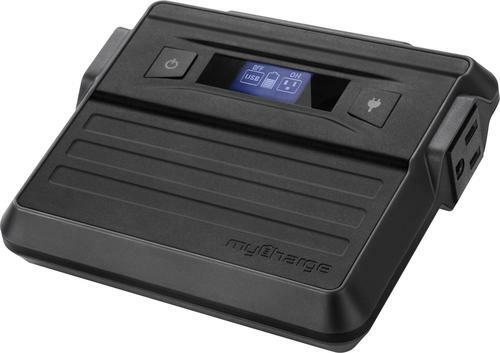 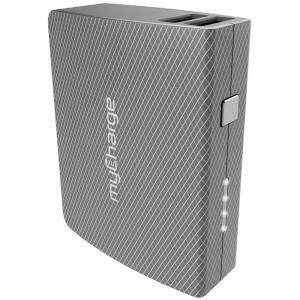 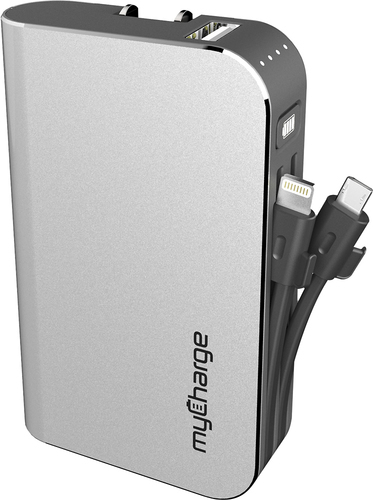 Ensure your smartphone and tablet are ready to use with this Adventure 20K mega power bank. 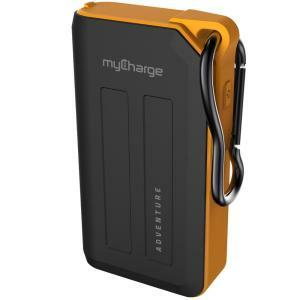 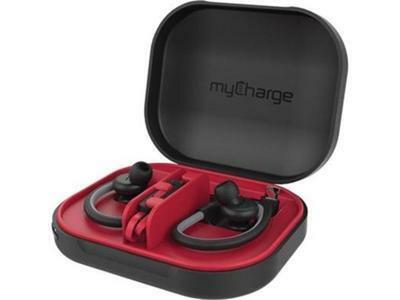 Two USB ports let you charge devices simultaneously, and the rubberized finish offers added durability for use on camping or road trips. 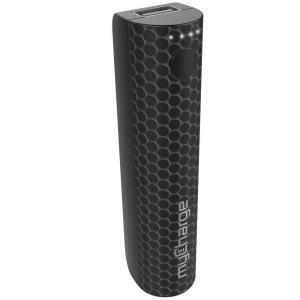 This Adventure 20K mega power bank comes with a micro USB connector, so you can replenish its power as needed.